Mendelssohn was quick to establish himself as a musical prodigy. During his childhood, he composed a handful of operas and 11 symphonies. At just 9 years old, he made his public debut in Berlin. Felix Mendelssohn composed piece after piece that marked him as a masterful composer reaching his musical maturity. He is considered one of the greatest composer of all time. He is the crucial transitional figure connecting the Classical and Romantic ages of Western music. Mendelssohn continued to compose prolifically while working as a conductor. He wrote the Reformation Symphony in 1830, and followed that accomplishment with a three-year European tour. During that time, he published his first book of songs, entitled Songs without Words (1832). Italian Symphony (1833), another of Mendelssohn's best known works, was also born of this period. 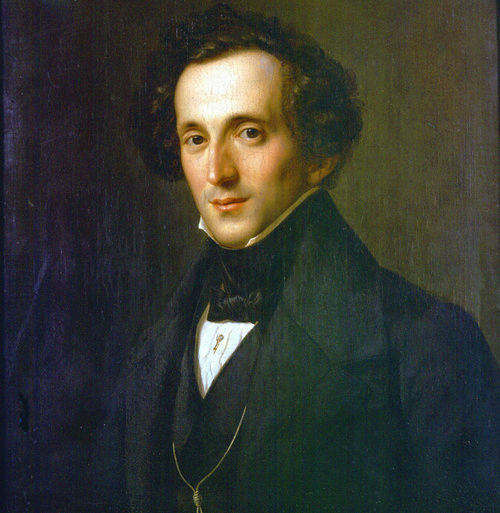 In 1835, Mendelssohn was granted an illustrious role: conductor of the Gewandhaus Orchestra in Leipzig. Listen to Mendelssohn's nocturne.